Hippolysis is a not for profit company counting on your support. 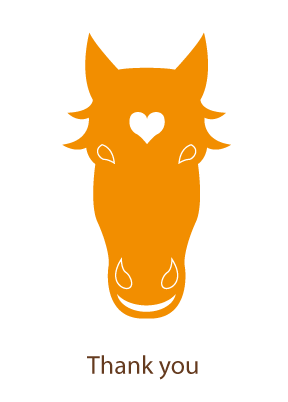 With your help we can continue to help horses that help people grow, through equine assisted learning and development. Upon completion of your deposit, please inform us via email with your details so that we can forward your receipt for the donation to your mailing address.